Hello, my name is Marla . I am 6 1/2 weeks old & looking for my forever home. I live with my mummy who is a Labrador & my 3 sisters & 4 brothers . We like to play all day long & love the 3 cats that live here . When we can we get lots of cuddles from our other mum & dad. We often fall asleep on our Dads tummy. We have been to the nice vets near us & have had our eyes tested . The vets said they are very good & gave us a nice worm tablet. He asked us to come back again & have some more worm tablets & also have a vaccination & a microchip when we are a little older . Do you think you could give a forever home to one of us please ? Rosie is lovely, she is properly trained to come, sit and obviously house trained. Great pedigree gun dog stock, wormed, tagged and a very happy dog. We want to down size and unfortunately she can’t come with, it will be sad to part. She will make great breeding stock and a fantastic companion. KC registered. 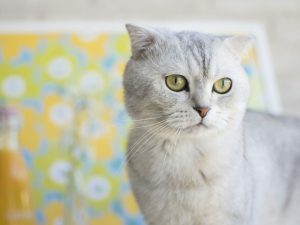 The brain of a cat is smaller compared to a dog or a human. Its small-sized brain only occupies 0.9 per cent of its body mass. What it lacks in size more than makes up for its intelligence. 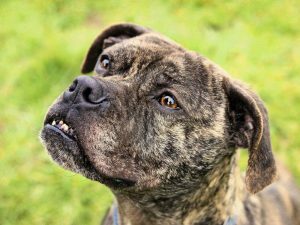 Dog attacks in the UK have risen by 76% over a decade. A Facebook survey by Cesar Millan asked about the most serious problem that owners have when it comes to their dogs. Unsurprisingly, aggression was the most common answer. 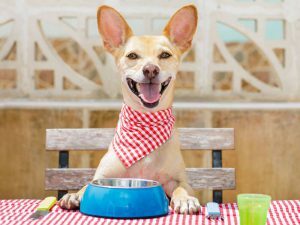 Is ketogenic diet for dogs ideal? In the human diet industry, keto is one of the most-searched, health-related words on the Internet. This protein-based diet is believed to be favoured by many fitness experts as well as celebrities, including Katy Perry and Jennifer Lopez. 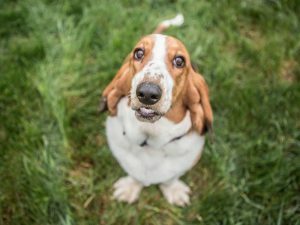 What Does Dog Barking Noises Tell Us? According to an animal psychologist at Columbia University, Alexandra Horowitz, canines are capable of many types of vocalisations when they make dog barking noises. Beyond the raucous sound of a dog’s bark is the canine’s effort to communicate with you.